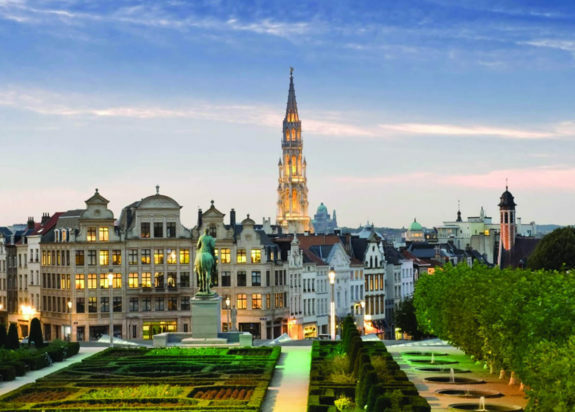 Small and inviting, Belgium is the founding member of the European Union. Very modern, yet with a bohemian flair, we’re counting down the top 10 sights to see in Belgium, while on a budget. 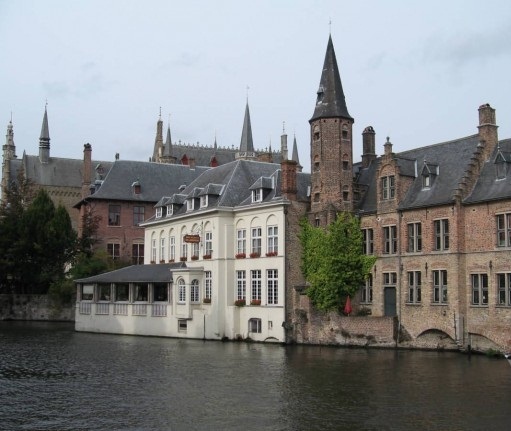 The Bruges world heritage center is a prominent UNESCO site. 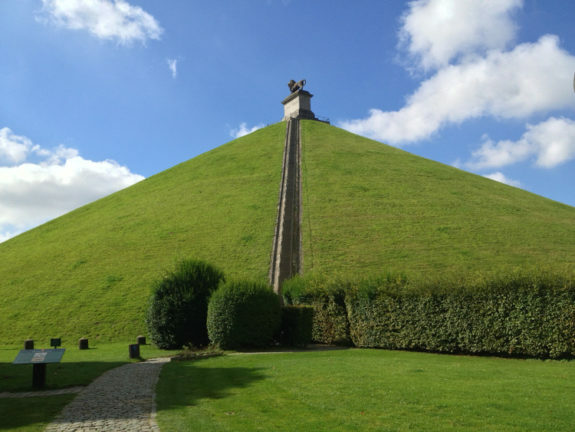 It measures 430 hectares and has a cultural and physical significance to the history of the world. You can admire the Church of Our Lady, one of the highest brick towers in the world. The European Union’s de factocapital and the capital of Belgium, Brussels is the home city of artist Rene Magritte. 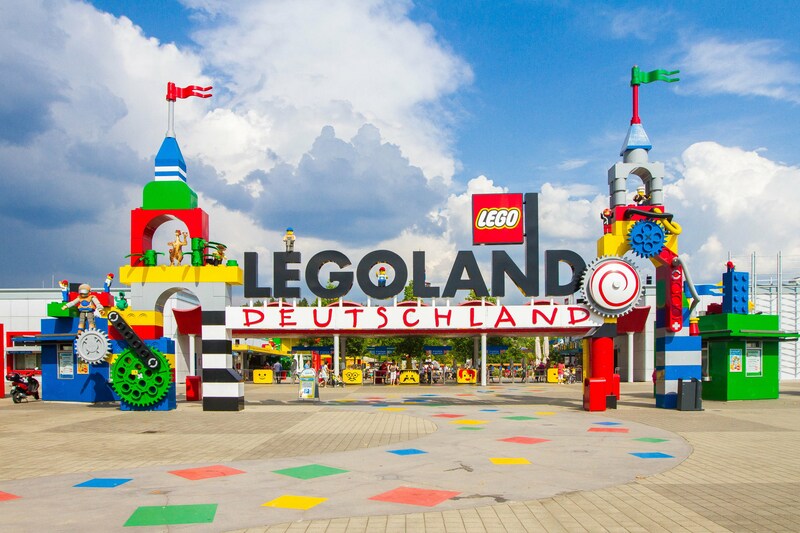 You can visit the Belgian Comics Museum or take in the scenery while eating waffles and drinking beer in the park. The central square found in the middle of Brussels is surrounded by the Town Hall and the Breadhouse. 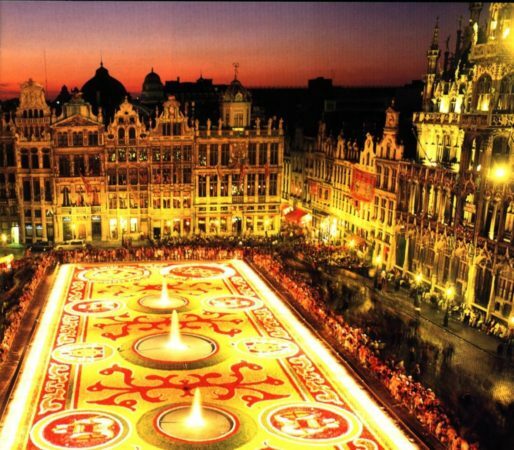 The Grand place square is the heart of the city and if you’re in Brussels, be sure to check it off your list. 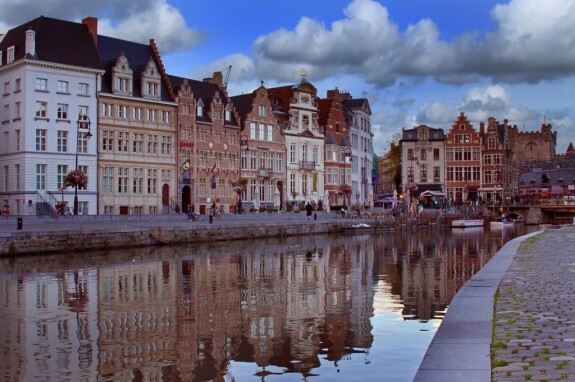 Belgium’s third largest city is a favorite destination for the Belgians themselves. The center of the city is closed for cars – best explore the area by bicycle or rent a small boat and take a ride on its many picturesque canals. The battle of Bulge took place in this city, next to the border with Luxemburg. 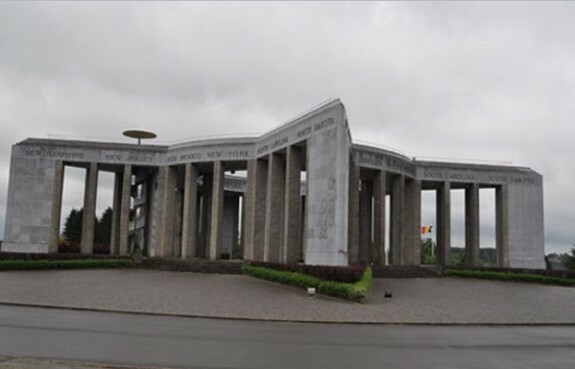 Over 76.000 American soldiers were killed here and the Mardasson Memorial pays homage to them. Pause and say a prayer for them and then take a stroll in the Wood of Peace outside of the city, where 4.000 trees were planted at the 50th anniversary of the battle. 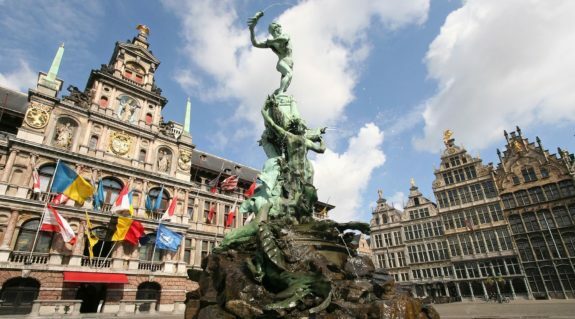 Also known as the capital of cool, Antwerp is known for its nightlife and its medieval buildings. Antwerp is also the biggest diamond center in the world. It doesn’t cost a penny to admire the stones. 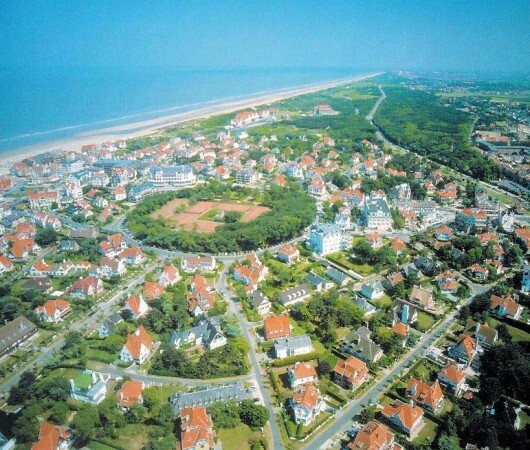 Albert Einstein used to live in this small city by the sea. It is very peaceful and you can stay at one of the small hotels here or rent a room in villa. Take a leisure walk on the beach or in the forest and don’t forget to take the camera with you! In 1815 Napoleon’s dreams of founding an Empire were crushed at this historical site. There is a statue of the Napoleon Bonaparte in the city and many souvenirs to be bought. 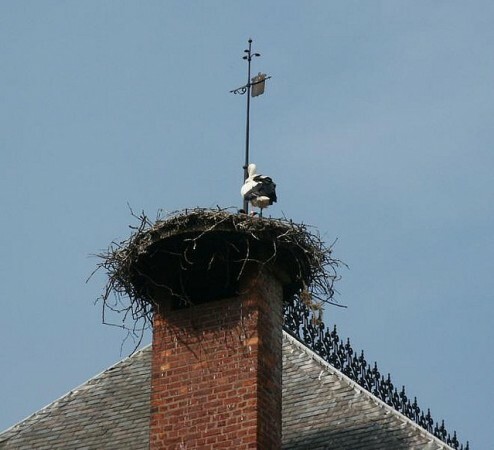 Hop in the car and in 30 minutes you arrive at thePlanckendael Zoo in the city of Mechelen. Elephants are a new addition to the zoo and it has small habitats that mimic South America, Africa, Asia and Europe. Reserve one day for this fun location. 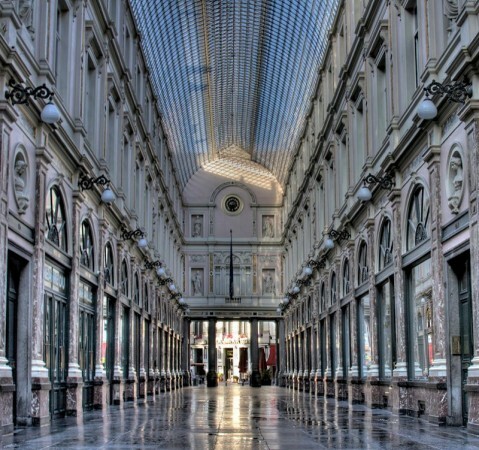 The huge shopping arcade whose construction started in the 1800s has everything for everybody. In fact this motto, in Latin (Omnibus Omnia), is engraved on the fronton of the façade.